It’s now December and another great year of photography is coming to an end. One of the highlights for many New Zealand professional photographers is the Kodak awards photographic competition. 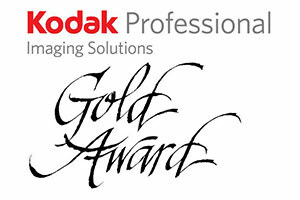 The winners of the covented Kodak gold professional awards 2013 have been announced. 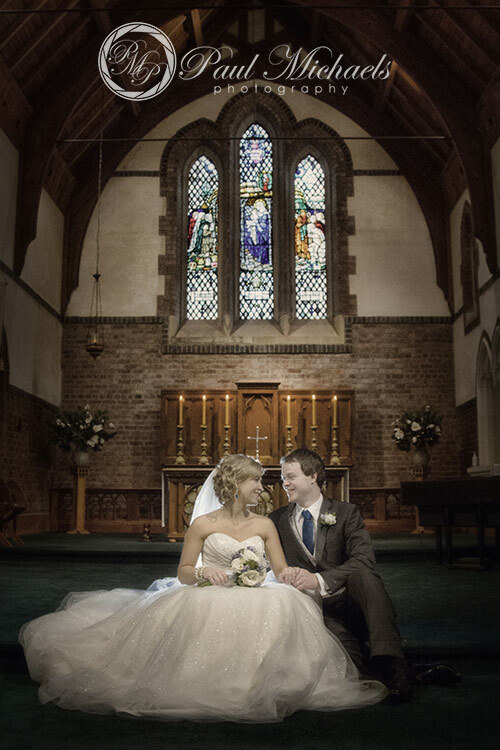 First place wedding category photograph can be found at the wellington studio of PaulMichaels Photography . 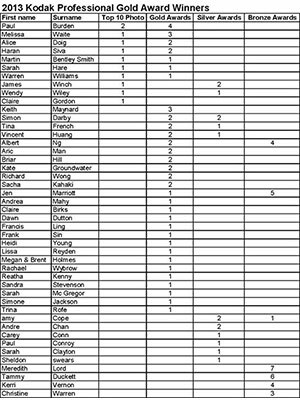 and over the coming weeks Kodak will post images of the top photos. 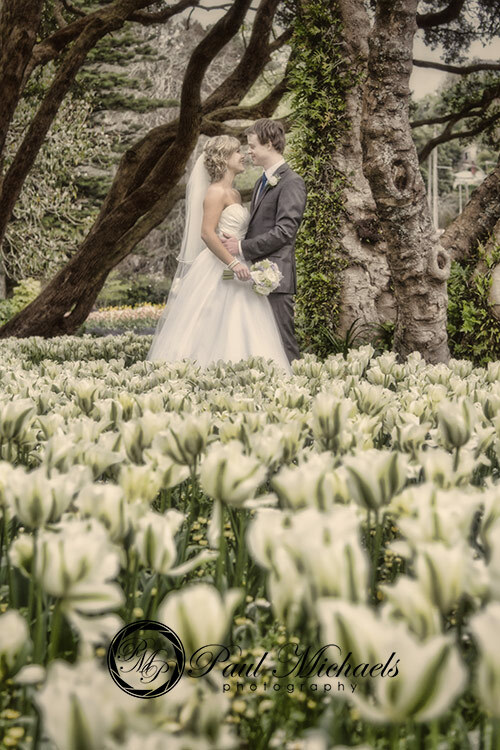 Top award winning photographers of New Zealand.